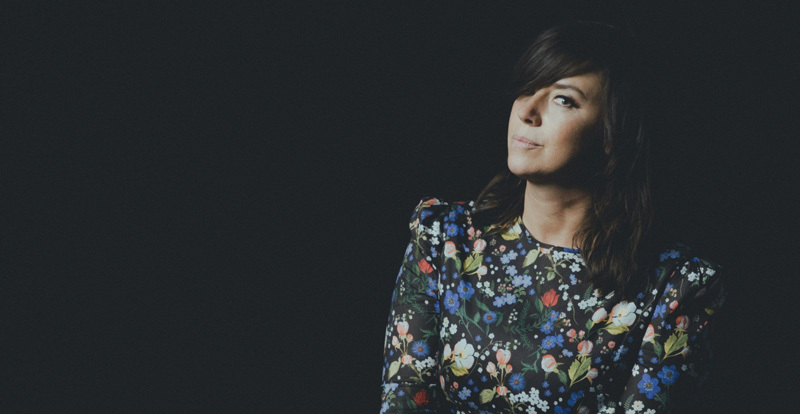 Considered a reigning visionary of tragic-romantic folk-pop, you would think that Cat Power – born Chan Marshall in Atlanta, Georgia in the early ‘70s – might be done with questioning her status. But in remaining totally committed to her artistic journey, the path has not always unfurled smoothly across a 20-year-plus career. After being hospitalised with a frightening immune deficiency disorder the day after the release of her last album Sun (2012), Marshall overcame a long convalescence to begin writing her tenth record, Wanderer. 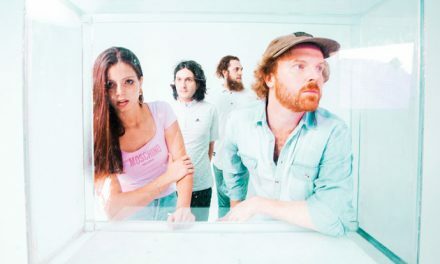 “The first song that I began recording was the song Woman,” she says of the album’s first single, which features Baroque-indie-pop vocalist Lana Del Rey. “But I never meant to include it on the album because I didn’t feel confident enough to deliver the message. So I kept it a secret. 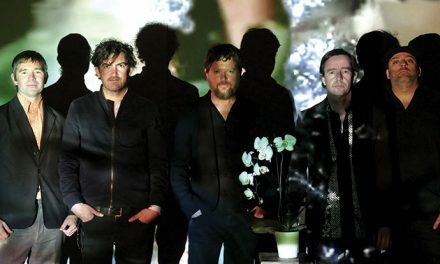 The songs on Wanderer often include a meandering piano, rippling with slow, contemplative melodic runs. 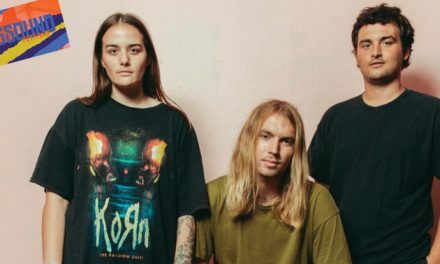 “I don’t have a formula; I have a memory of where I put my fingers that sounds good to me,” Marshall say of her technique. “So that’s why I’m careful: I’ve never been instructed.” But from the time she was a child, she was voracious about wanting to hear its sound, even though it would be well into her international career before she decided to record herself playing. “The first time I sat down at a piano, I guess I was around five,” she says. “My father [blues musician and pianist Charlie Marshall] had a Wurlitzer, and he told me very young: ‘Don’t touch it, don’t touch it, don’t touch it, don’t touch it, it’s not a toy.’ Then, I travelled a lot as a kid, living in different households, with different family members, different strangers. During one period of time during fifth grade there was a girl who lived down the street. When I’d go inside her house, she’d always watch TV, but I would always ask if I could go in her living room to play the piano. I had no idea what I was doing. But I would sit there, as long as I could, and I would play the black keys. Because I discovered that whenever I touched the black keys, it always sounded good together, but when I tried to touch the white it didn’t work.” Marshall had discovered the magic of the G flat pentatonic scale, at age 10. 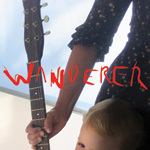 Wanderer is out October 5 via Domino. PreviousRambo does it cowboy style!